The Frontier Touring Company regret to advise that the Kings Of Leon tour has been postponed from March 2011 to November 2011 to allow drummer Nathan Followill to recover from surgery for a torn right labrum and bicep. Doctors have advised that at least three months will be required for Nathan to recover post surgery to ensure the injury doesn’t reoccur. Buy Album Here The Frontier Touring Company advise of changes to the upcoming Kings Of Leon March tour dates. The Brisbane performance at QSAC Stadium will now take place at Brisbane Entertainment Centre on Tuesday 8 March; the Sydney ACER Arena performance on Tuesday 8 March will be rescheduled to Friday 11 March; the Adelaide Oval’s Sunday 13 March performance will now take place at the Adelaide Entertainment Centre with no change to the date. Upon the tour announcement late last year, fans were rapt at the news that one of the world’s biggest bands would be performing across the country and the excitement continues to build as the March dates draw closer. 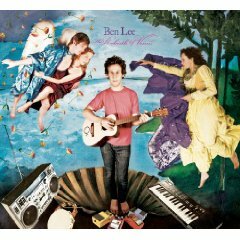 Buy Album Here Their last tour down under in 2009 was the hottest of the year, with their shows selling out in minutes. This summer The Frontier Touring Company are thrilled to confirm the much anticipated return of Kings Of Leon with concerts scheduled for Sydney, Melbourne, Brisbane, Adelaide and Perth in March 2011. 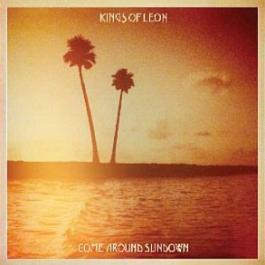 Already established as one of the hottest bands in the world, Kings Of Leon reaffirmed their status in October this year, soaring straight to the top of the ARIA charts with their fifth studio album Come Around Sundown (out now through Sony) debuting at number one and securing Platinum status in quick succession.